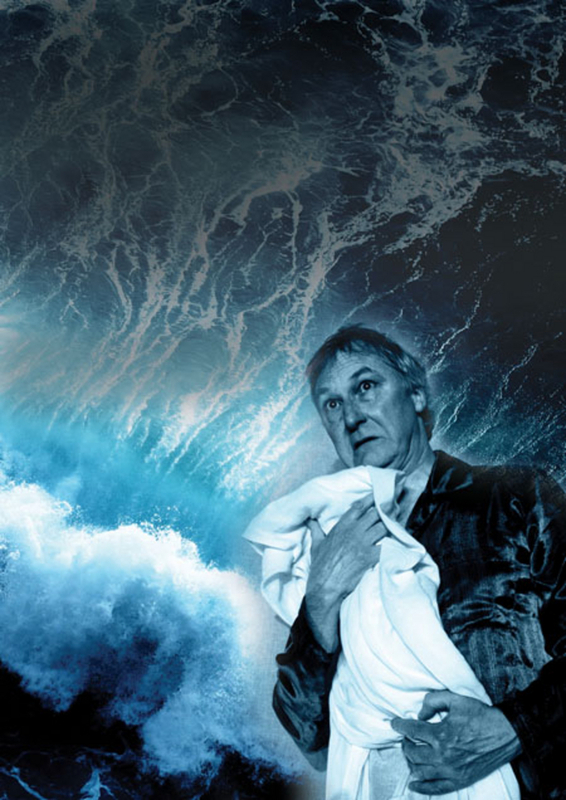 A classic of modern Irish theatre, Catalpa takes to the stage at Roscommon Arts Centre on Tuesday February 17 at 8pm. Catalpa is the story of the daring 1875 whaleship rescue of six Irish prisoners from the British penal colony in Fremantle, Western Australia. Catalpa is about heroes and visionaries, political intrigue and personal loyalty, with hot romance, mixed-up rebels, and battles at sea - an epic adventure story that challenges the nature of heroism. The Catalpa rescue expedition of 1875-76 is often referred to as the only Irish victory of the Fenian era, a whaleboat rescue of six ‘soldier’ Fenians - former members of the British Army - under life sentence in Fremantle penal colony. Funded by the dollars of Irish emigrants in the US, the Catalpa rescue shocked the British establishment. When the six freed prisoners were brought to New York, they were welcomed by the first ever ticker tape parade. Catalpa has played all over the world - Kennedy Centre Washington DC, Melbourne, London, Chicago, New York, Toronto, Paris, Copenhagen, Edinburgh, Glasgow, and Geneva - always to enthusiastic audiences and rave reviews, and now makes its first appearance at Roscommon Arts Centre.